The Myeik Archipelago along Myanmar’s southern coastline harbours hidden secrets including coral reefs teeming with life, abundant mangroves and seagrass beds, and unspoiled beaches. It is home to rare and threatened marine species, including hawksbill, green and leatherback turtles and shark species such as scalloped hammerhead and whale sharks, and supports numerous fishing communities. 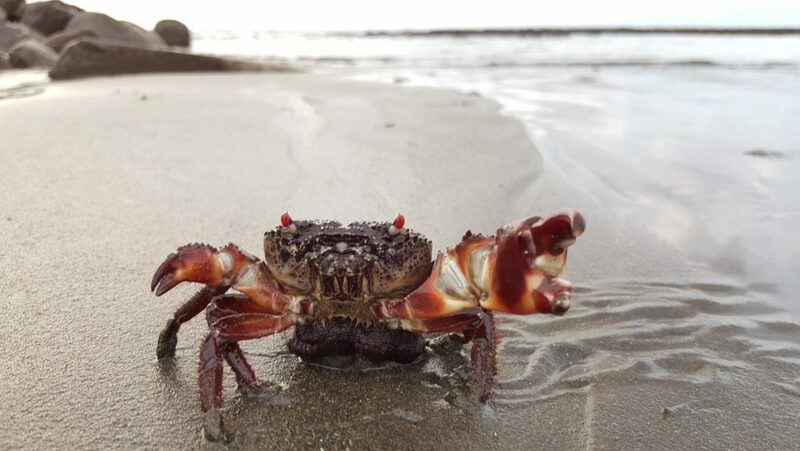 However, this once pristine archipelago has slowly been degraded by a raft of local pressures including overfishing, illegal fishing practices, increased runoff from coastal developments and forest clearing, and population growth. 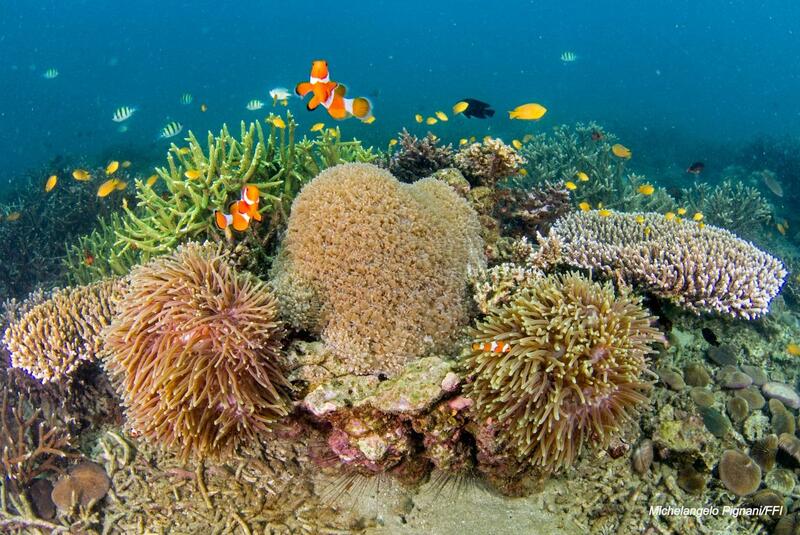 Coral reefs teeming with life in the Myeik Archipelago. Michelangelo Pignani/FFI. 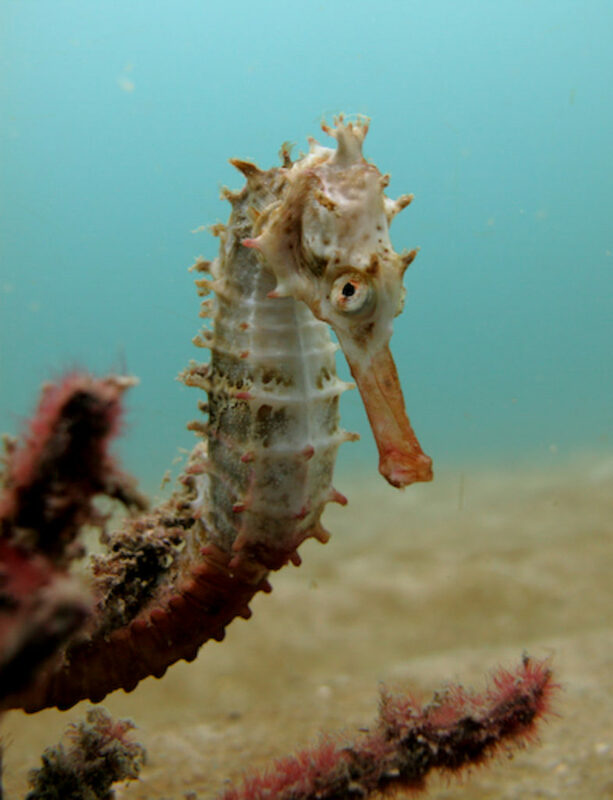 The Myeik Archipelago was nominated as a Mission Blue Hope Spot because of its diversity of species and habitats. 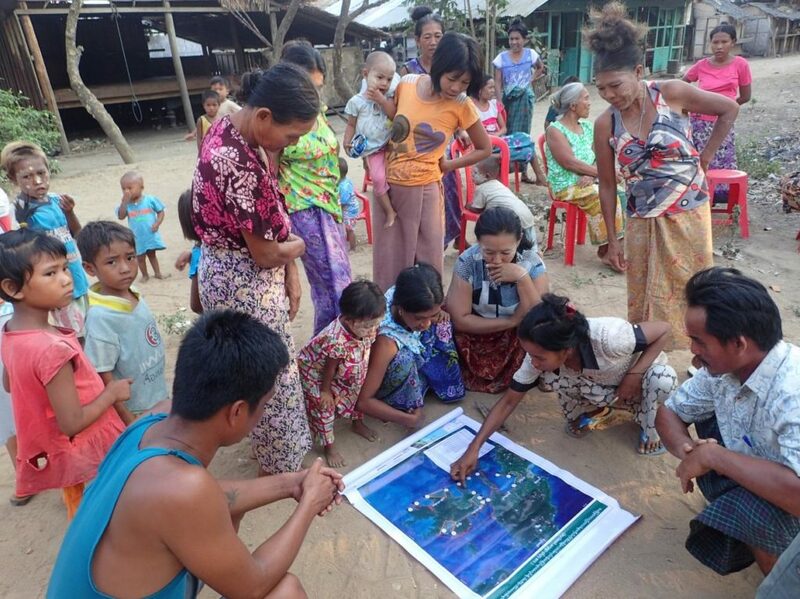 Fauna & Flora International (FFI) has recently been named as the Champion of the Myeik Archipelago Hope Spot as a result of our long-standing involvement at the site. We aim to fulfil this exciting role by continuing to champion the protection of this ecologically important archipelago. 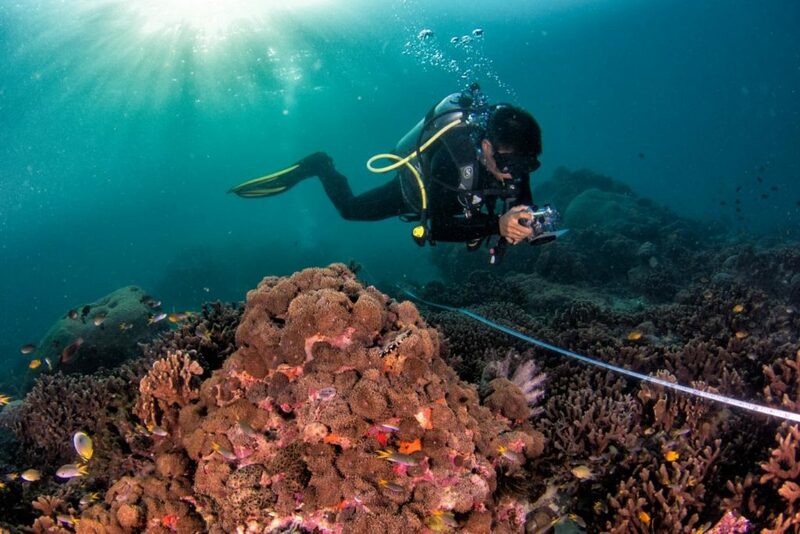 FFI research diver surveying coral reefs. Michelangelo Pignani/FFI. Historically very little was known about marine environments in Myanmar. FFI has been working at the site since 2013, performing surveys to gather information on the status of habitats and species, and to identify important areas for protection. We are working towards developing a marine protected area network within the archipelago, and in 2017 we worked with local communities and the Department of Fisheries to designate Myanmar’s first three Locally Managed Marine Areas (LMMAs). 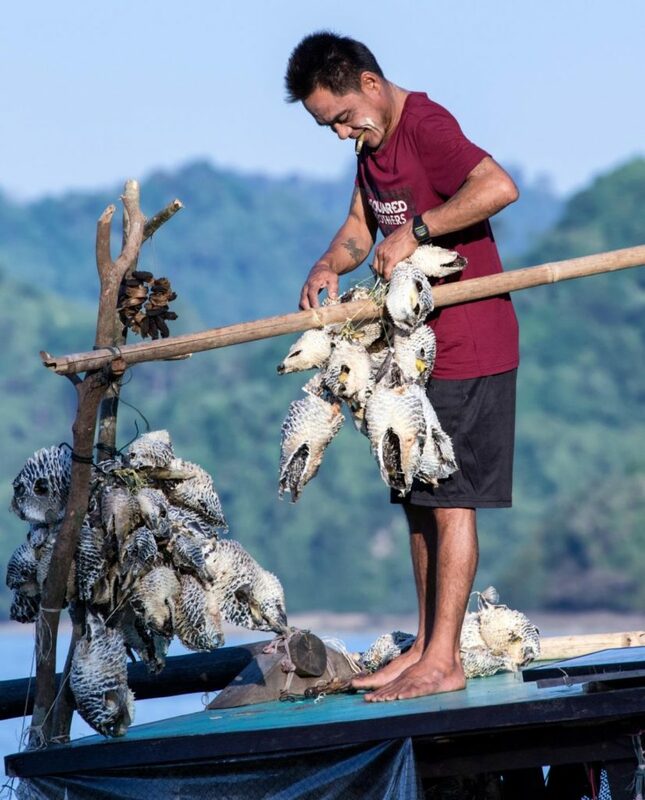 These serve to protect some of the most species rich habitats in the Myeik Archipelago and enable local communities to play a driving role in the better management and conservation of their local marine areas. Local Moken (Salone) community members observing mapped LMMA boundaries. Robert Howard/FFI. 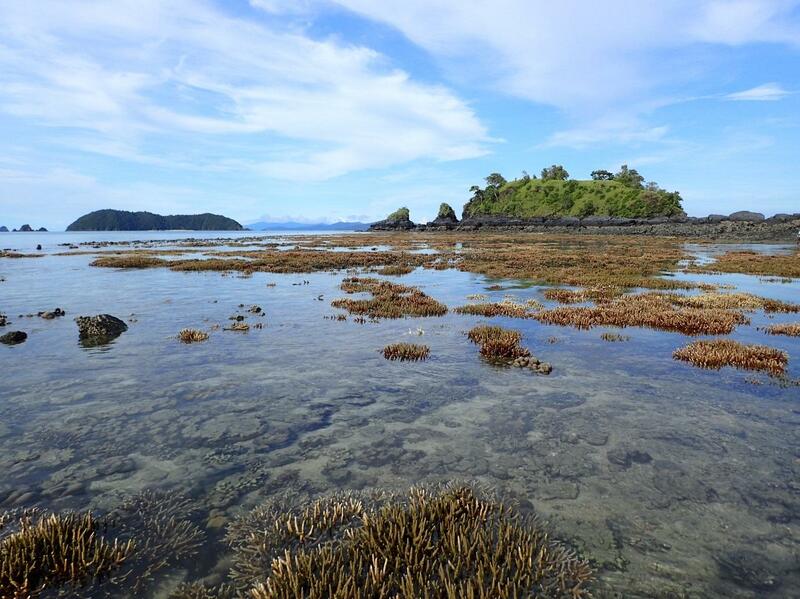 Most recently, FFI has published a report generating new insights into the marine environment in the Myeik Archipelago, the first of its kind for the region. The report summarises the findings of hundreds of surveys conducted since 2013. 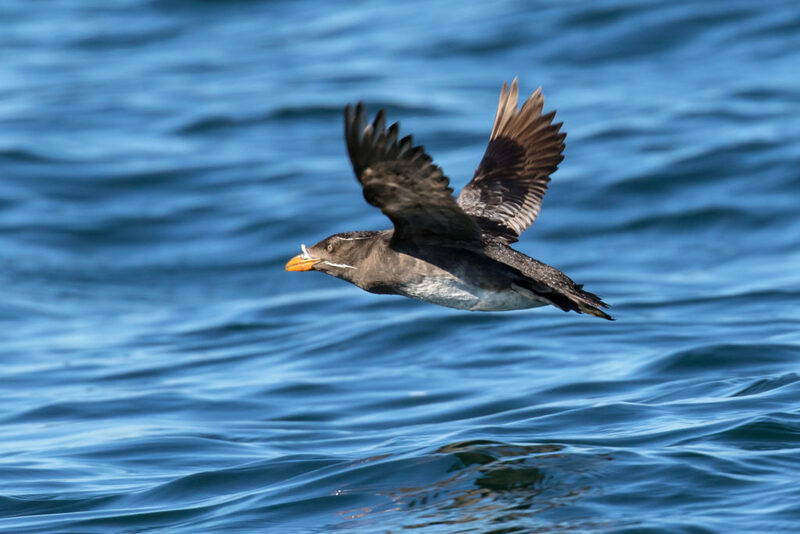 The new data generated will help to improve understanding of the status of, and the main threats to, the marine environment, and will inform responsive conservation action to prevent further destruction and ensure sustainable management of the Myeik Archipelago. 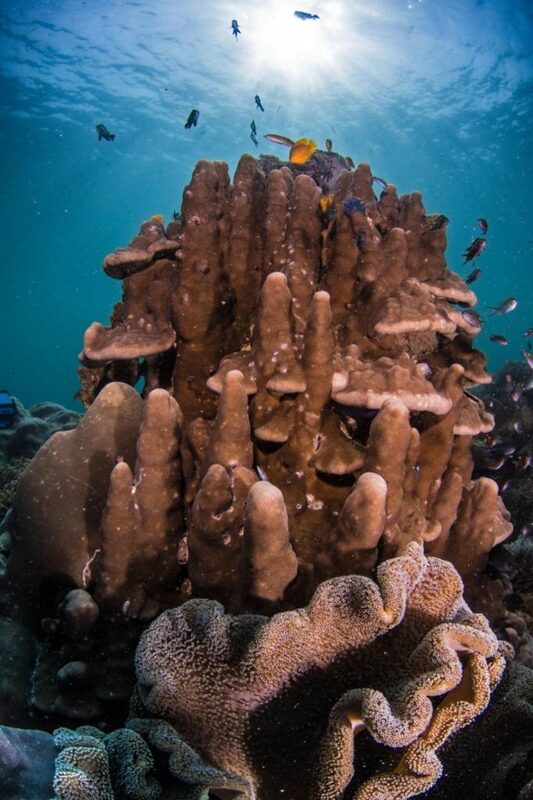 Hard coral structures in the Myeik Archipelago. Michelangelo Pignani/FFI. 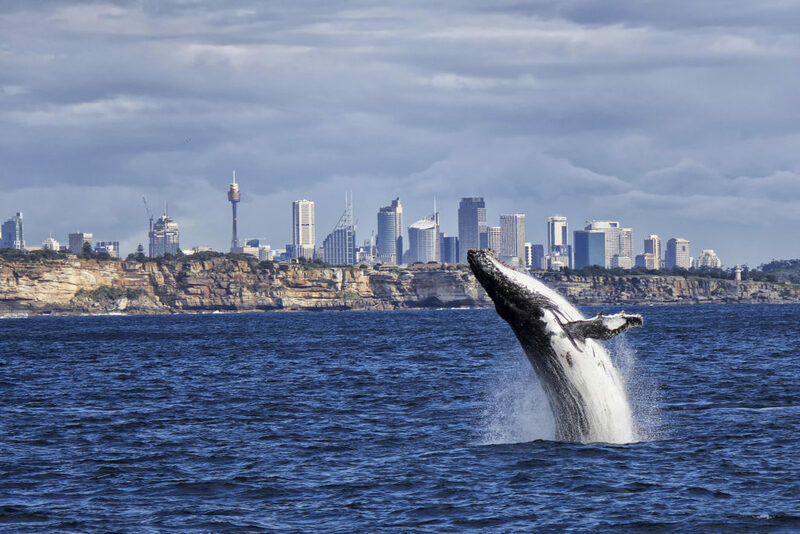 The report offers recommendations for the archipelago’s protected area network by identifying priority areas for protection and means to ensure that these are equitably managed with local communities. Our hope is that this important work can continue to drive in-country conservation action through informing where future protected areas, including LMMAs, should be designated. These bring about positive changes for both local people and biodiversity, so we anticipate that the impacts of this report could be far-reaching. Corals at low tide at Langann Island LMMA in the Myeik Archipelago. Robert Howard/FFI. The report also surfaces some interesting findings, demonstrating the richness of the Myeik Archipelago, and the severity of the threats it’s facing. Surveys found that hard coral diversity within the survey area is high, with 288 species observed, and coral cover in some sites was up to 92%. However coral health overall was considered average across the archipelago as a result of impacts including thermal stress and destructive fishing methods. Additionally, 495 species of reef fish were recorded, contrasted by the lack of larger fish species including groupers and snappers, indicating an ecosystem heavily impacted by overfishing. 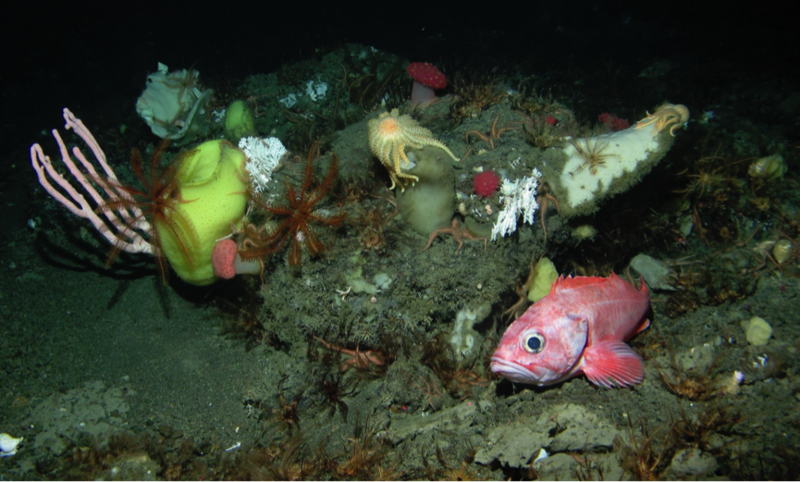 This was also witnessed in seagrass beds, where fish life was found to be minimal. Local fisherman with his catch of porcupine fish. Michelangelo Pignani/FFI. FFI is excited to announce the recent publishing of this report and the scope it offers to inspire and inform positive action towards tackling the threats facing the region. We also look forward to bringing more stories of progress as we continue to champion the conservation of the Myeik Archipelago Hope Spot.